Cattle at a National Trust wildlife haven have completed their unconventional annual pilgrimage – by swimming 100m across a lake to graze fresh pasture. 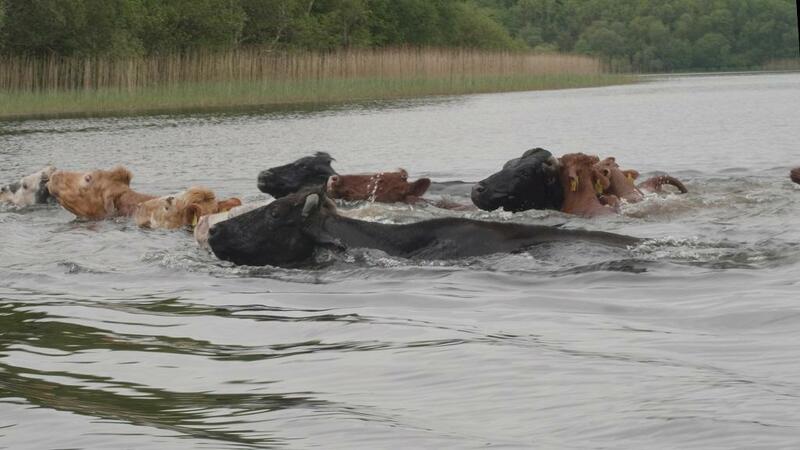 Twenty-four cows on the Crom Estate in Northern Ireland got on the moo-ve as they took a dip in Lough Erne. 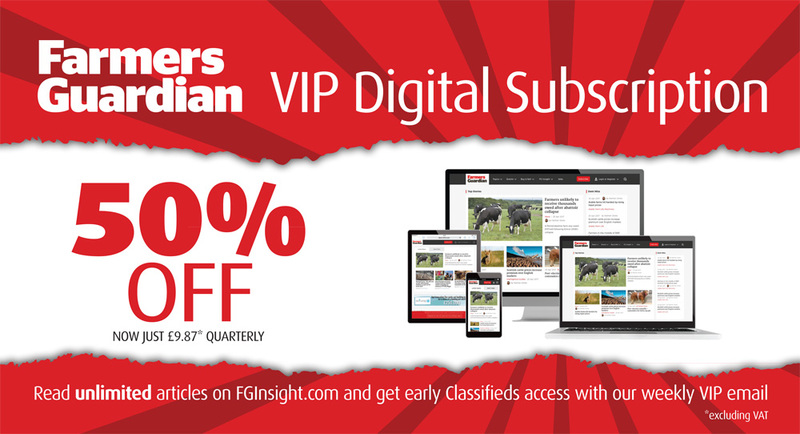 Stunning film footage released by the conservation charity captures the very moment the cattle take to the water for their 100 metre swim. The Trust rents approximately 750 acres of land on the estate to local farmers, and livestock help preserve and conserve the parkland elements of the landscape designed by William Sawrey Gilpin in the 1830s. National Trust ranger, Matthew Scott says: “The tradition of the cows swimming over to the island dates back to the 1800s. Inishfendra has a 40 acre field which the cattle graze over the summer months. “This way of caring for the pasture helps us to maintain the design of the parkland as the grazing ensures the land doesn’t get overgrown with scrub. 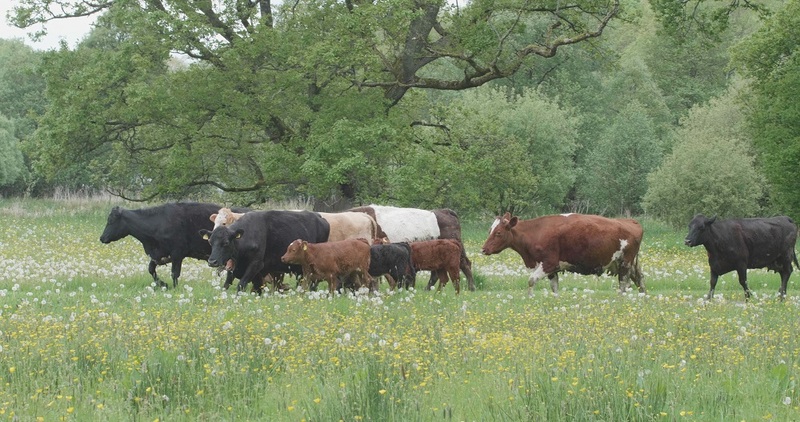 Instead, the cows actively encourage the growth of wild flowers such as cuckooflower and buttercup, and insects such as orange-tip butterflies and native honeybees also flourish. The cows are herded into a pen on the banks of the Lough before the crossing, then, when the weather conditions are right they are gently herded towards the river and encouraged to make the crossing.